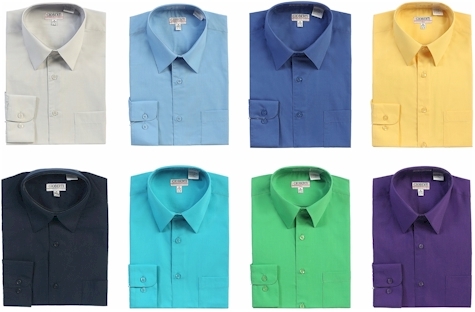 Amazom has got the Gioberti Men's Long Sleeve Solid Dress Shirt for $9.99 to $18.99 (depending on size and color) with free Prime shipping. 21 colors, dozens of sizes. This shirt got 4.3 out of 5 stars over 922 customer reviews. 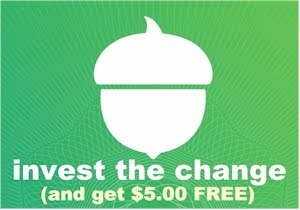 The shirts that ship with Prime have free returns.